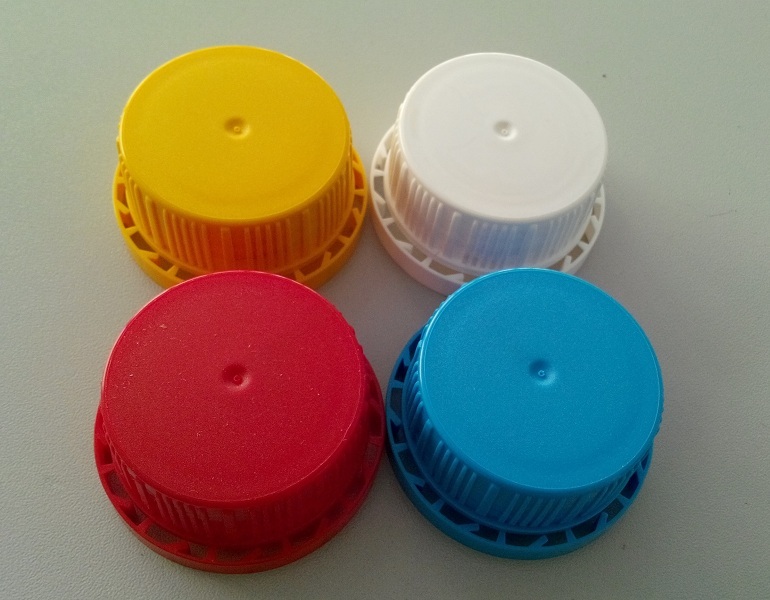 Commodity plastics are plastics that are used in high volume and wide range of applications, such as film for packaging, clothing, beverage and trash containers and a variety of household products where mechanical properties and service environments are not critical. 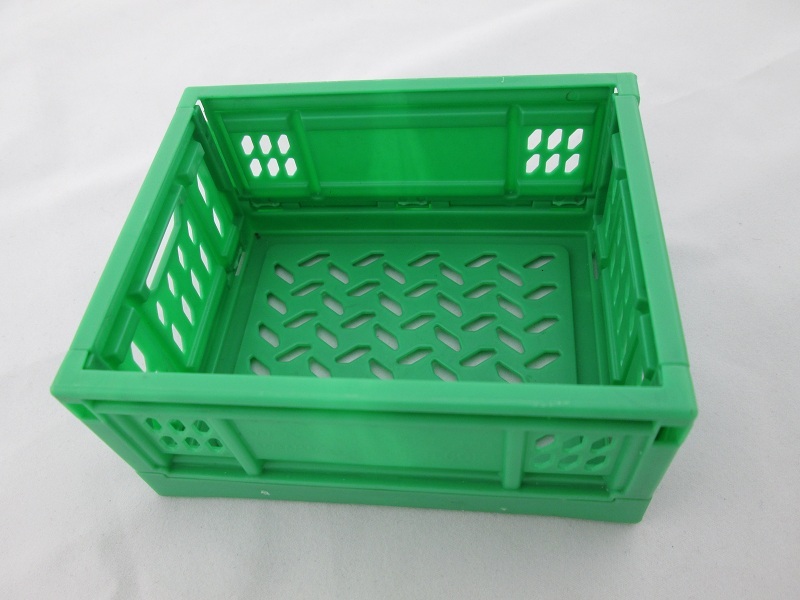 The range of products includes Plates, Cups, Carrying Trays, Medical Trays, Containers, Seeding Trays, Printed Material and other disposable items. Welson Mold knows that many factors play into choosing a molder, such as accessibility to engineers, certifications, press size, and quality. 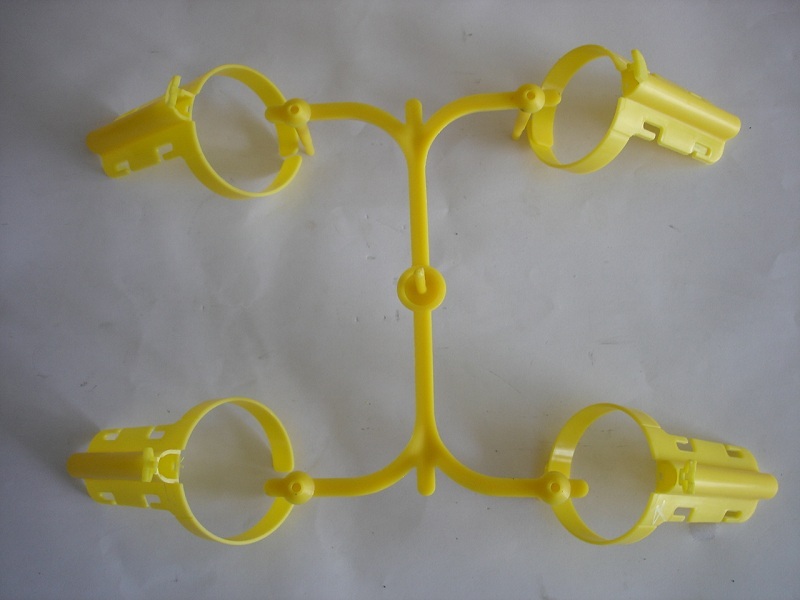 We also understand the importance of choosing a molder whom, through years of experience, can work with a customer, recognize and recommend the correct resin for a part or project. 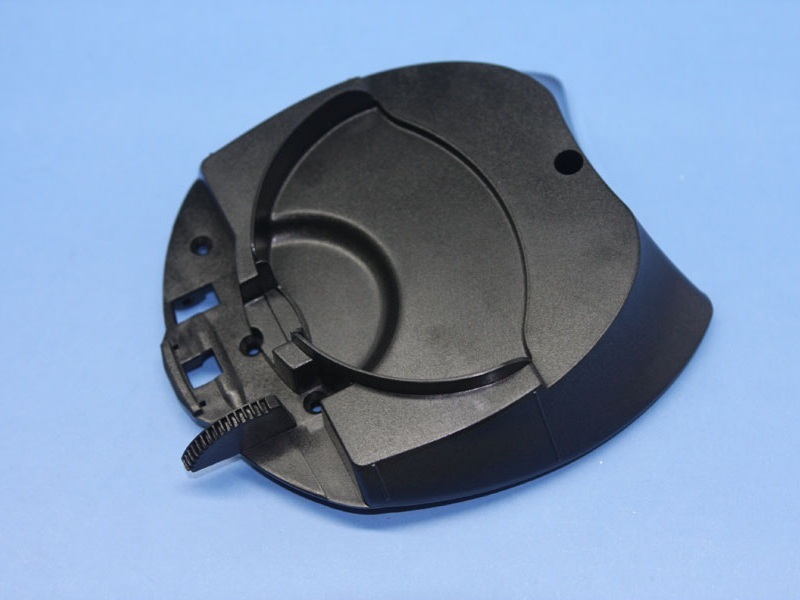 We inject a wide variety of plastic parts in all commodity plastics, weighing from a few milligrams to 8 kilograms: polypropylene (PP), polyethylene (PE, LLDPE, HDPE, HMWPE) and polystyrene (PS, HIPS). 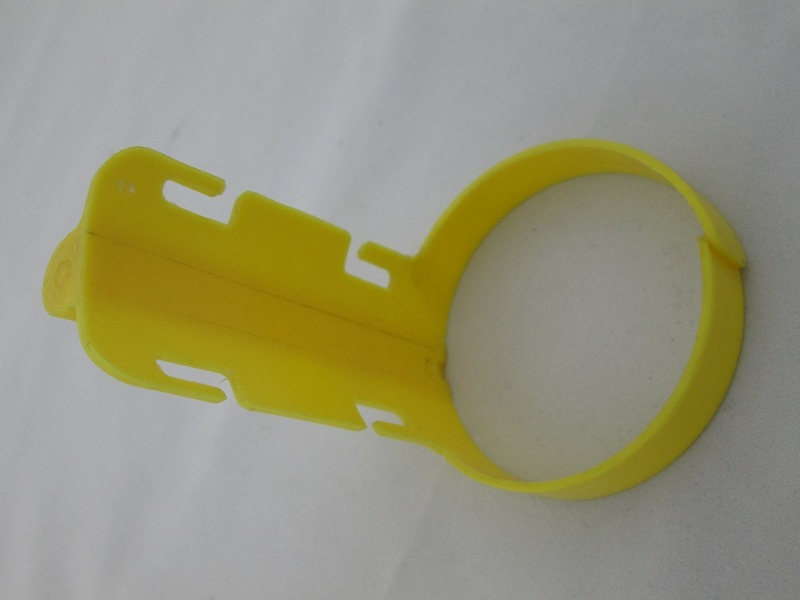 When you think of Commodity, think of mass molding production for traditional markets that do not require extreme durability for their intended application, such as plastic drinking cups, wastebaskets, plastic picnic condiments, file boxes, throw-away products, etc.